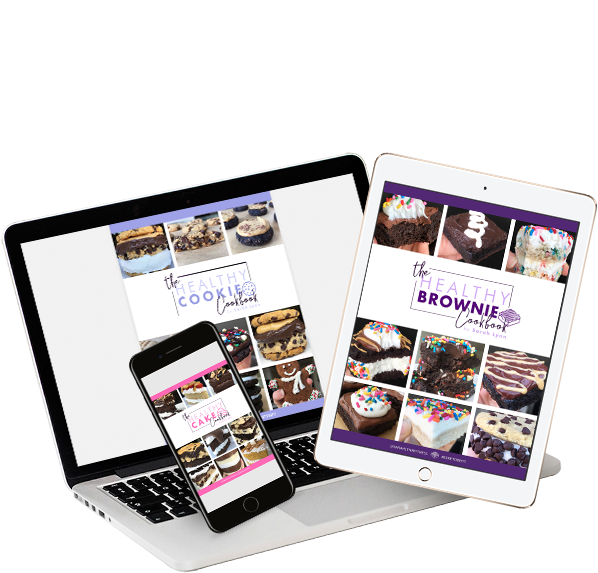 You can still enjoy delicious desserts ! 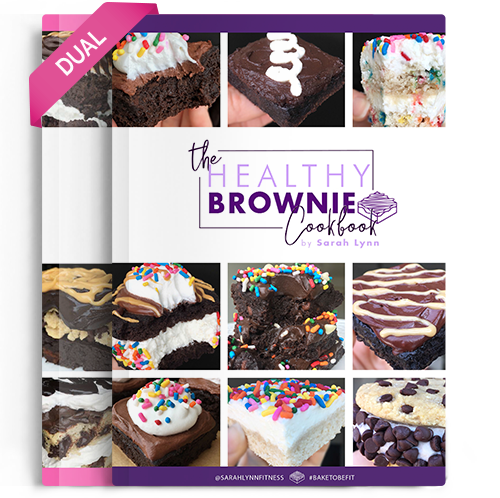 Are you ready to start enjoying guilt-free desserts today? 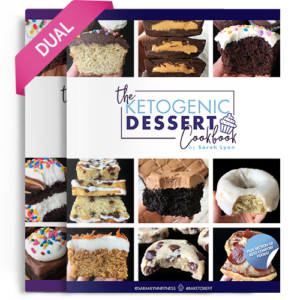 Dessert doesn’t have to be something you avoid. 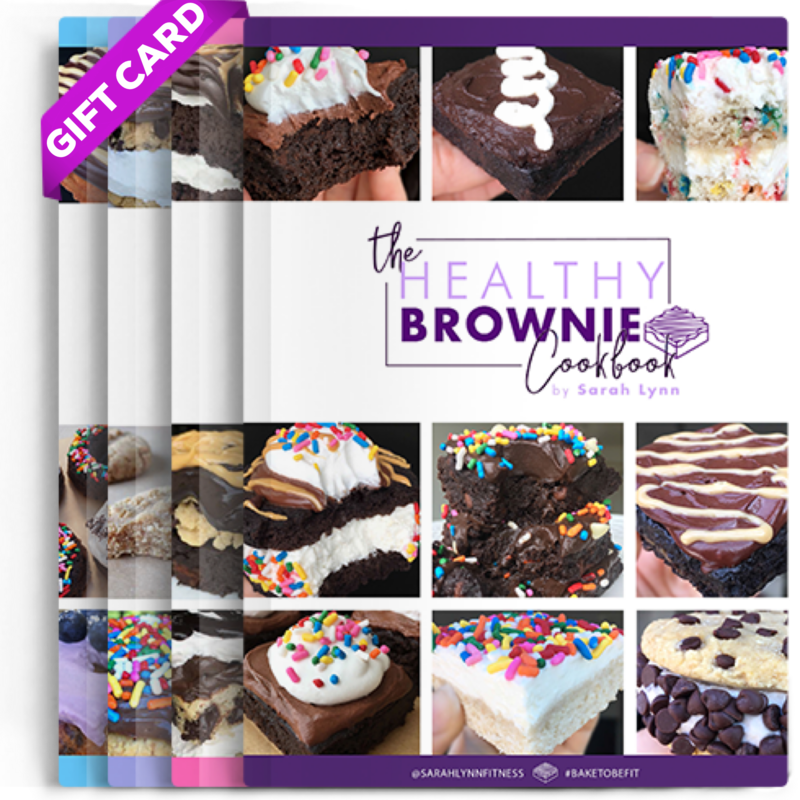 Sick of feeling lethargic and guilty after eating a dessert? 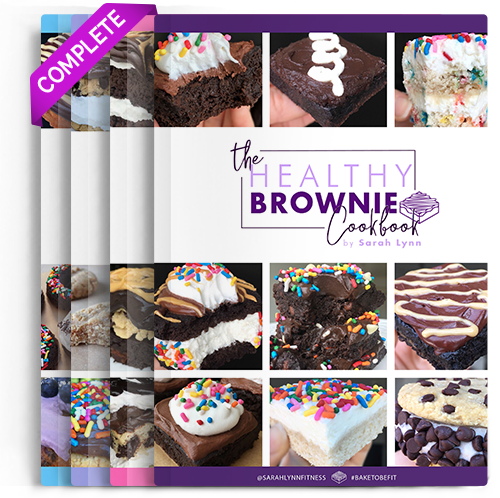 These dessert recipes give you energy and make you feel amazing after eating! 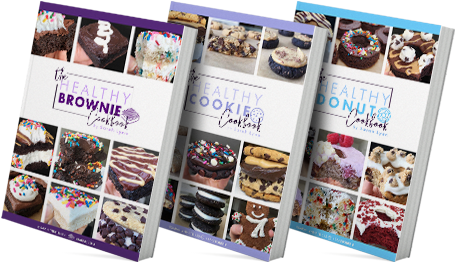 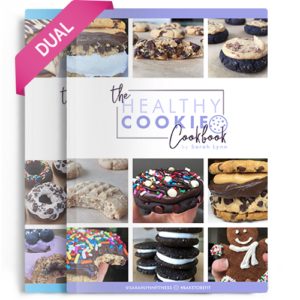 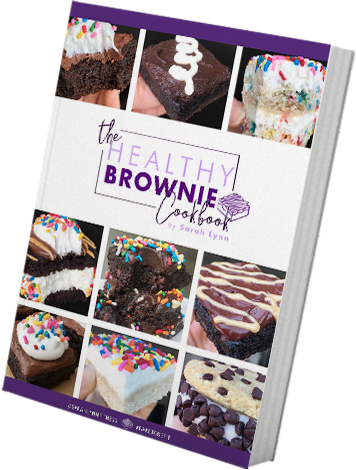 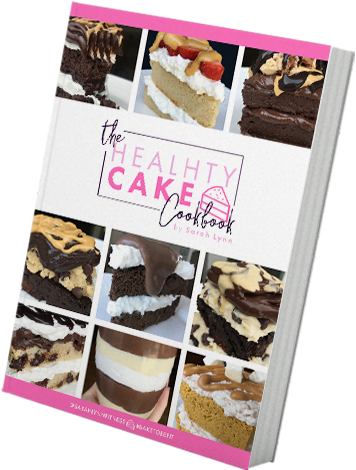 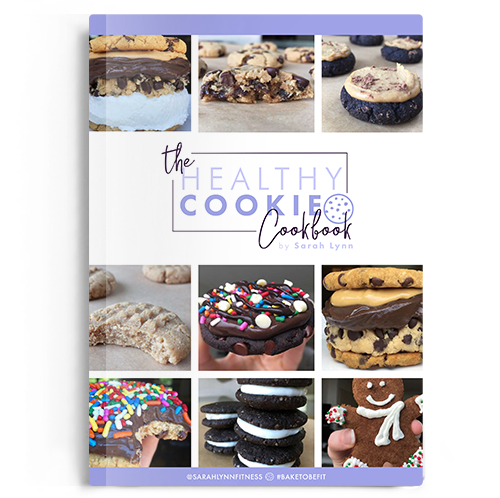 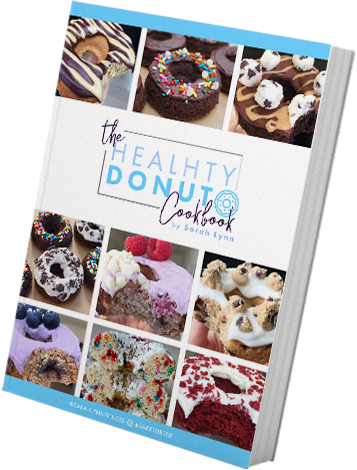 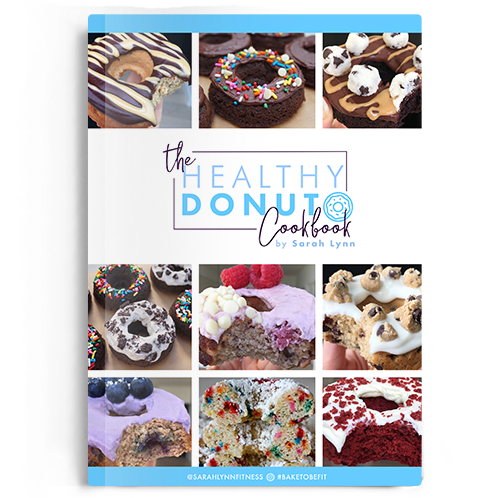 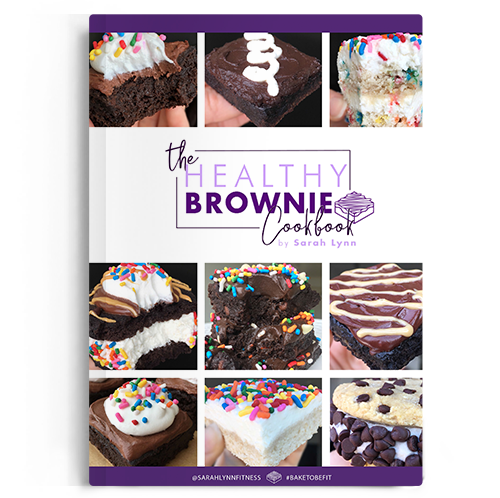 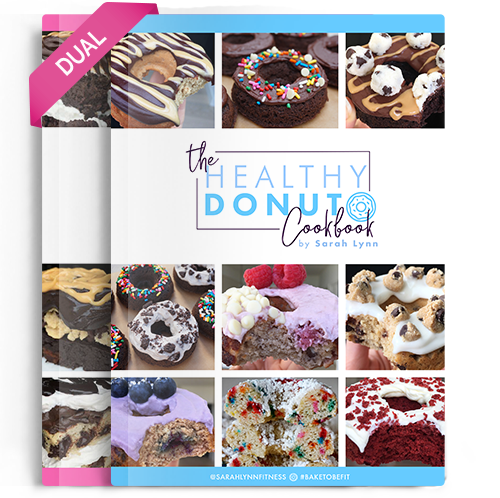 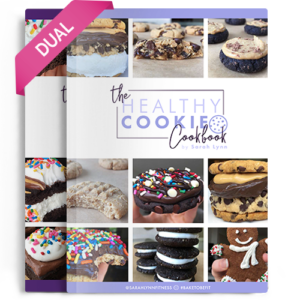 With the BakeToBeFit Healthy Dessert eCookbooks, you can enjoy cakes, cookies, donuts, and brownies while still achieving your goals. 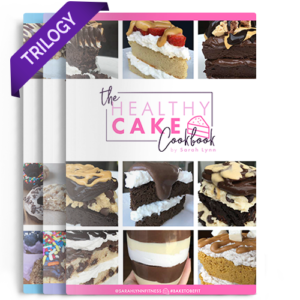 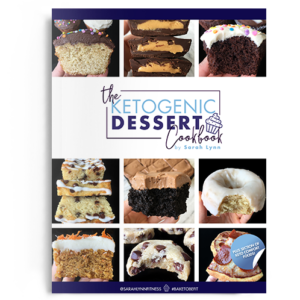 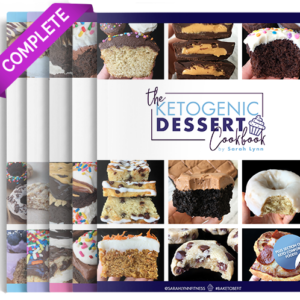 By utilizing nutritious ingredients and low-glycemic sweeteners in a creative way, I have been able to create desserts that taste incredibly decadent and delicious, while giving you clean energy and fuel for your day. 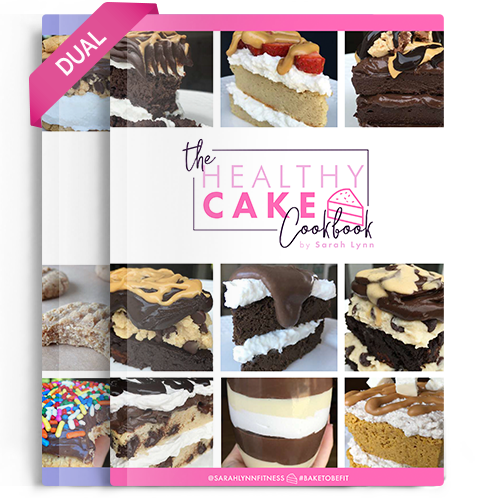 Simply by substituting a few of your weekly servings of traditional dessert with these recipes, you will be able to significantly cut down on your sugar intake. 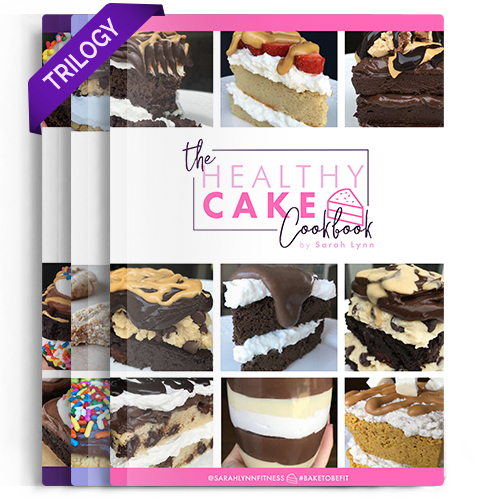 Or, if you currently avoid desserts altogether, you will be able to add them back into your lifestyle while still achieving your health and fitness goals. 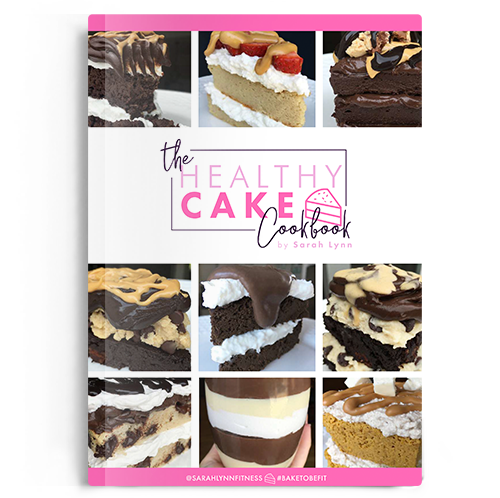 A healthy lifestyle and diet must be sustainable long term, and these recipes will allow you to always satisfy your sweet tooth when it strikes. 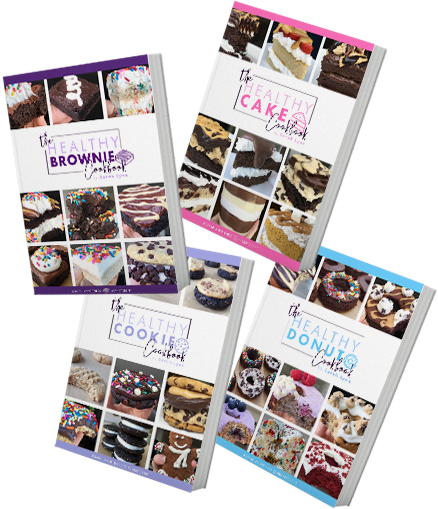 Invest in yourself, your happiness, and your wellbeing, and start baking today! Rich & fudgy brownie texture – you will not find any dry brownies here! 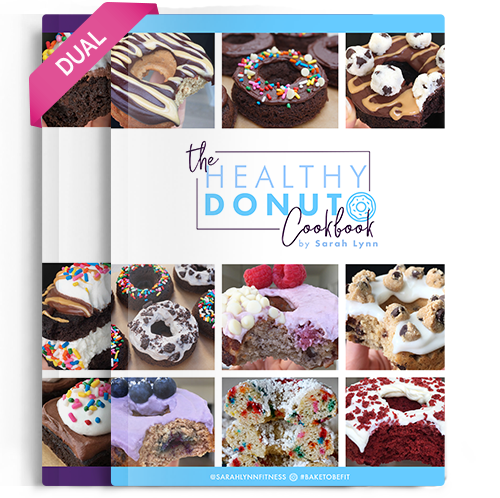 I personally use and recommend this 6-cavity regular size donut pan. 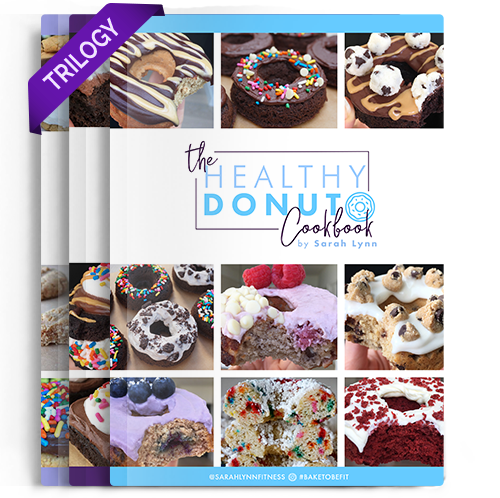 If you do not have a donut pan, the donuts can also be baked into delicious cupcakes in a muffin tin! 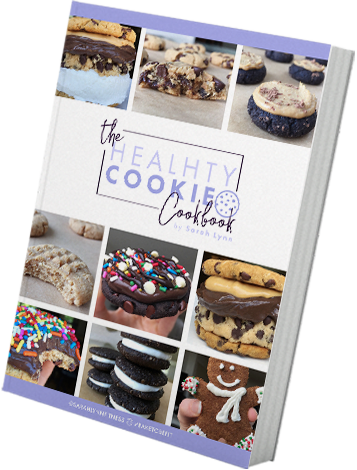 Eat a whole batch of cookies, guilt-free!